Filling the London mayor’s office vacated by the 8-year incumbent Boris Johnson will not be easy. The litany of costly failures, poor judgement and dodgy deals have sullied the office. 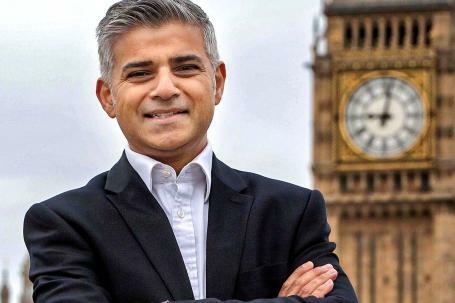 Nevertheless, voters drawn from London’s 40% Black, Asian and minority ethnics may fuel the journey to City Hall of the first progressive Asian city leader this century. Moreover, in London where race and income segregation are the powerful villains, a charter for unity in diversity should top the executive’s urban agenda. The 40 percent share the same desires with other Londoners. They aspire to participate as equal partners in the economy, to improve the quality of life of their families, and to realise the benefits of their contributions. However, persistent discrimination and low-wage incomes grind many Black African, Caribbean and Asians into poverty and alienation. We know politicians talk to peoples of colour only at election time – top-down. But there is little conversation about the policies dividing them from society. Critically, people crave reason and moral sentiment as well as the facts. They want direct participation, in-depth discussion and analysis from a range of perspectives. They want a place at the mayor’s table not the crumbs on the floor. They want to set forth their concerns and issues as they see them, and get the solutions citizens have come to expect. Better, I say, to fill the gap with something new; something compelling, and something that strengthens the executive office and the urban system. Why not create and fund a rotating citizen’s panel of diverse, smart, and accomplished voices. Tasked with action planning the Mayor of London Charter for Unity in Diversity.